Whenever the headmaster of Cricklepit School spots Tyke Tiler, he heaves a great sigh of despair. Why? Because Tyke and Danny Price are best friends, and wherever they go, trouble is never far behind. Stolen money. Classroom fights. A sheep’s skeleton… Tyke is always trying to sort some kind of problem out. 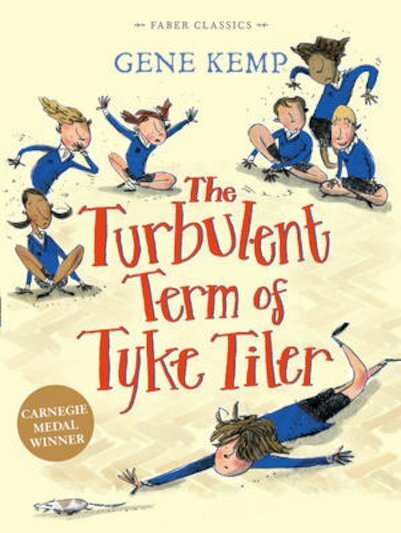 Can Tyke help Danny stay out of trouble for their last term at school? And what final surprise does Tyke have in store?